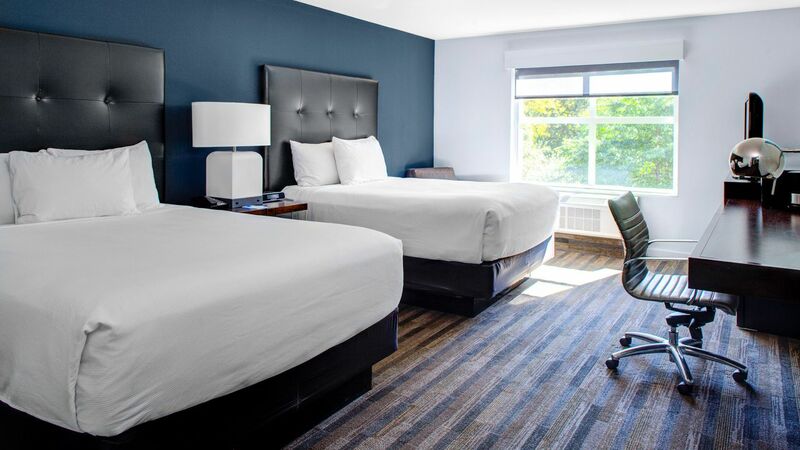 Enjoy yourself at the smartly designed, residentially-inspired Hyatt House Shelton in Shelton, Connecticut. 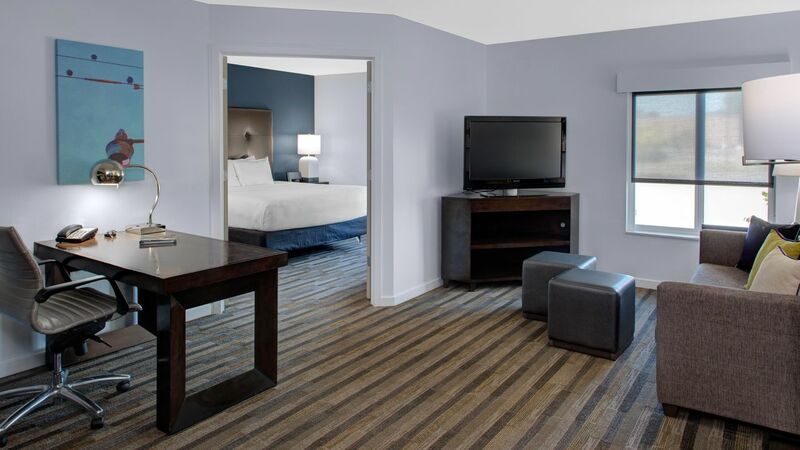 We offer a refreshed suite with deluxe amenities, a fully-equipped kitchen and a comfortable, plush Hyatt Grand Bed™. Get your heart rate going at the 24-hour fitness center, and stop by for an afternoon drink at the H Bar. 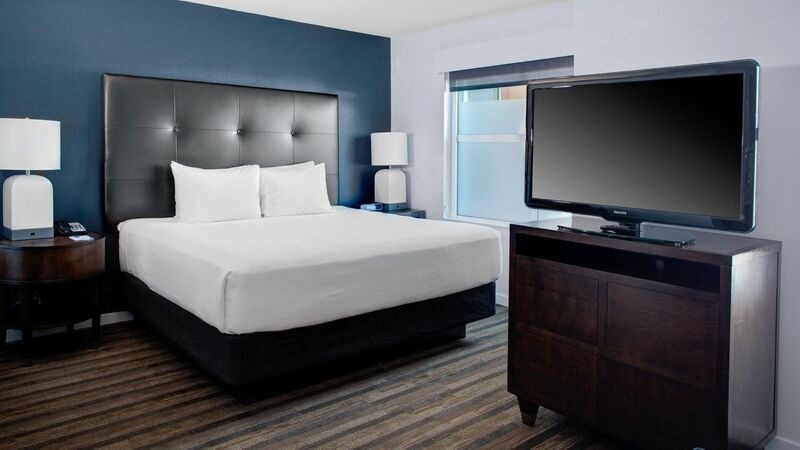 Step into this spacious 425-square-foot guestroom that offers a 42” flat screen TV, microwave and mini-fridge along with a luxurious king bed and bedding. 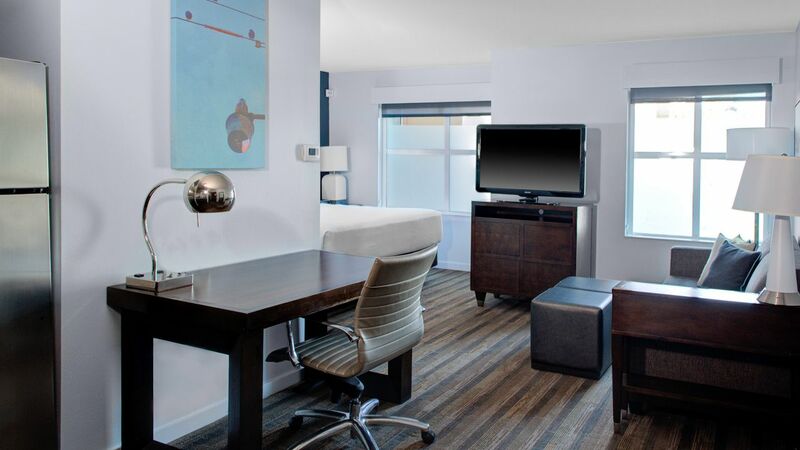 Relax in this modern 425-square-foot guestroom that offers a 42” flat screen TV, microwave and mini-fridge along with two comfortable beds and a spacious living area. Refresh in this 500-square-foot one-bedroom guestroom with home-like amenities, spacious living area, and a fully-equipped kitchen. This 410-square-foot studio offers a spacious bathroom, separate closet and has a fully-equipped kitchen. Enjoy the 410-square-foot studio guestroom that has a sofabed, a contemporary kitchen, spacious bathroom, and comfortable King bed. Feel at ease in this 425-square-foot guestroom with plenty of space, a separate living area, and offering modern, deluxe amenities. 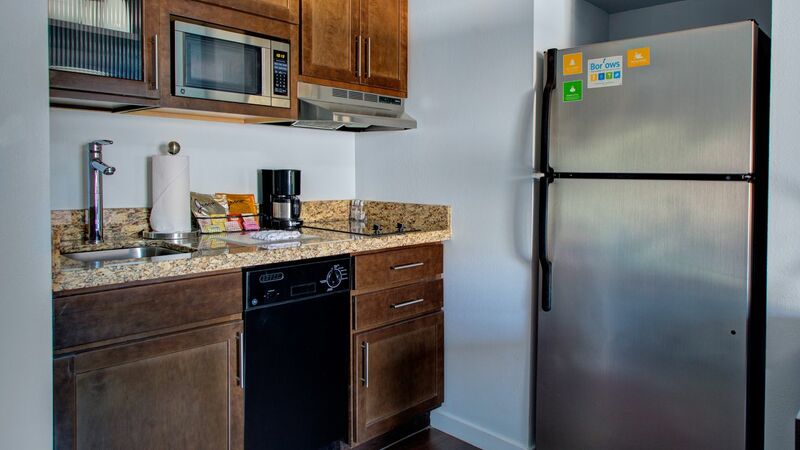 Our smartly designed, 425-square-foot guestroom boasts both spacious and separate living spaces and a fully-equipped kitchen.